Prabhas Strict On Fitness, But Cheats With Biryani! Home BOLLYWOOD Prabhas Strict On Fitness, But Cheats With Biryani! 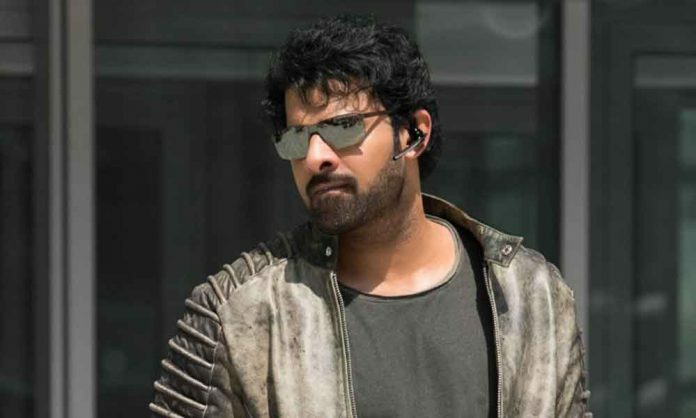 The Baahubali megastar Prabhas is all set to surprise his fans across the nation with his upcoming high octane action thriller ‘Saaho’ and has been training for the same since a very long time. However, the actor is lately having a lot of cheat days. Next articleSohum Shah Starrer ‘Tumbbad’ Clocks 50 Days In Theaters!